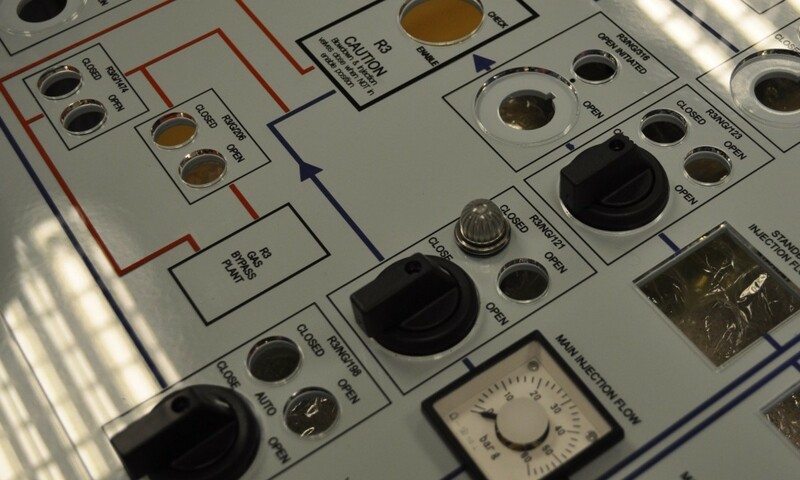 Mimic Diagram panels are widely used throughout a huge variety of industries. They can be clear and simple or extremely complex and detailed. 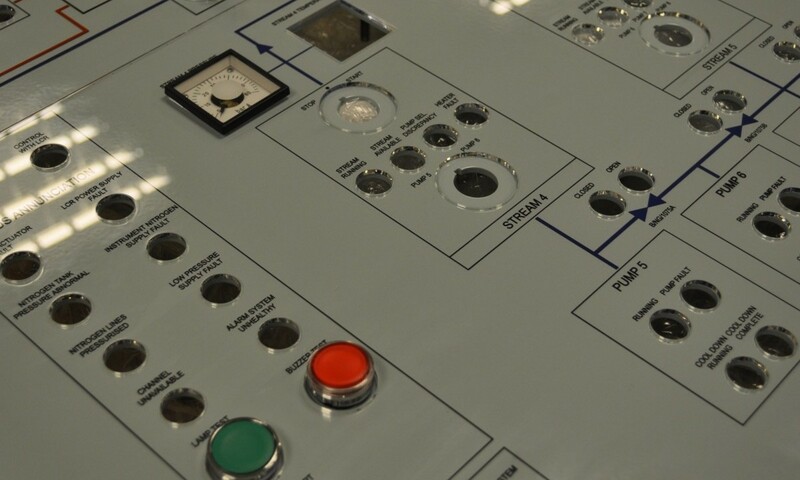 Often included as part of a control panel Mimic Diagram panels effectively simulate the geographical layout of a huge variety of systems from air conditioning and water treatment processes to transport and distribution networks. 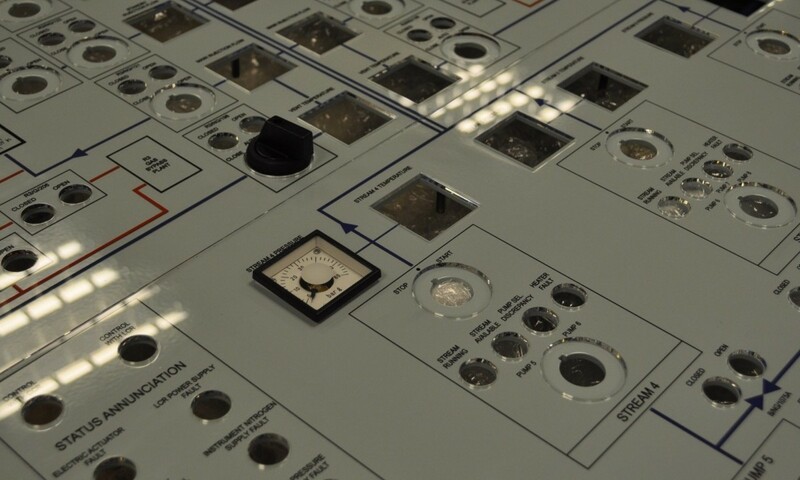 Our highly skilled engravers are adept at producing the most complex of Mimic Diagram panels to exact specifications and, of course, we can supply smaller and less complex layouts too. We are happy to work with panels you supply, large or small, or we can supply panels to your requirements where necessary from low cost Traffolyte and Gravoply to high quality Stainless Steel. Call us on 01275 871720 to discuss your Mimic Diagram Panel requirements or complete the contact form below. 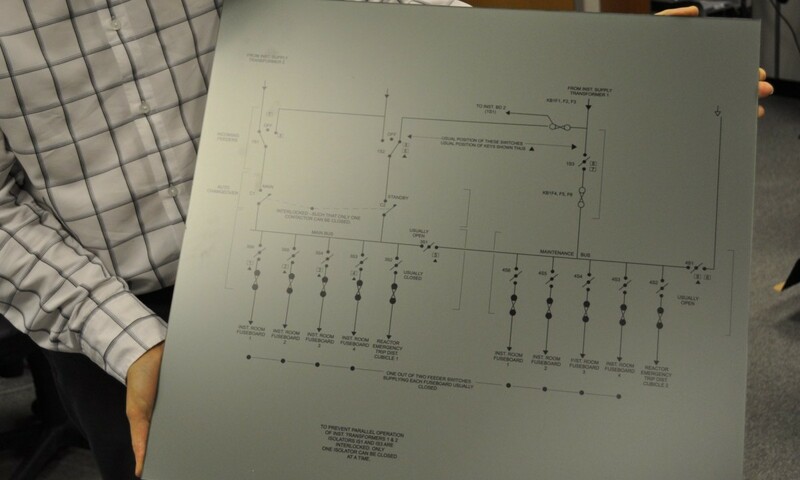 Our skilled engravers ensure your diagrams are accurate and precise and we guarantee your full satisfaction.